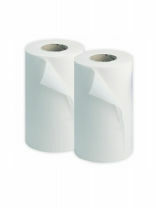 Paper roll for couches or general use. 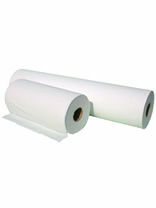 PA02L is a paper roll laminated on one side to prevent water absorption particularly useful when using water spray drills. 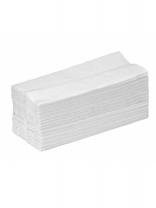 Each case consists of 15 sleeves of 157 towels giving 2355 towels per case. 23cm length.